The Swedish telecom-kit maker’s shares soared 15 pct after quicker-than-expected cost cuts. That adds credibility to boss Borje Ekholm’s previously unimpressive rescue effort. An even bigger boost could come from anti-Chinese sentiment harming rivals like Huawei and ZTE. Ericsson on April 20 said its revenue in the first three months of 2018 was 43.4 billion Swedish crowns ($5.2 billion), down 2 percent compared with the same period a year earlier after stripping out currency movements. The Swedish telecom-kit maker’s gross margin excluding restructuring charges was 35.9 percent, compared with the 32.3 percent forecast by the median analyst in a Reuters poll. 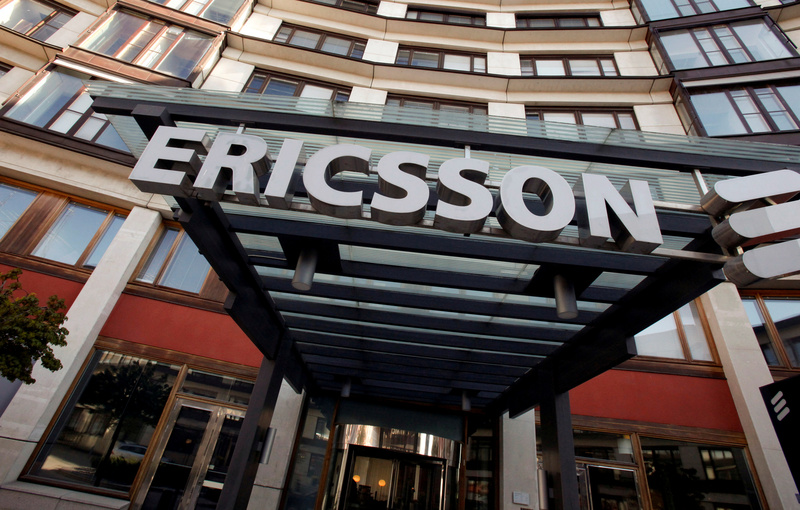 Ericsson’s target is for a gross margin of between 37 and 39 percent by 2020. The group’s first-quarter operating profit excluding restructuring charges was 0.9 billion crowns, implying a 2 percent operating margin. Boss Borje Ekholm has promised an operating margin of more than 10 percent by 2020. The U.S. Department of Commerce on April 16 banned American companies from selling parts and software to Chinese telecommunications equipment maker ZTE for seven years. China’s Huawei Technologies, another competitor to Ericsson, has laid off five employees at its Washington office and slashed lobbying expenditures, Reuters reported on April 17 citing sources familiar with the matter and government filings. Ericsson’s Stockholm-listed shares were up 15 percent to 63.9 crowns at 0745 GMT.